NT 65/2 Ap 16672910 https://www.kaercher.com/ge/professional/vacuums/wet-and-dry-vacuum-cleaners/Ap-class/nt-65-2-Ap-16672910.html The NT 65/2 Ap is a powerful, 2-motor wet and dry vac for professional applications. The suction power remains nearly constant due to the efficient cleaning of the flat pleated filter by blasts of air. 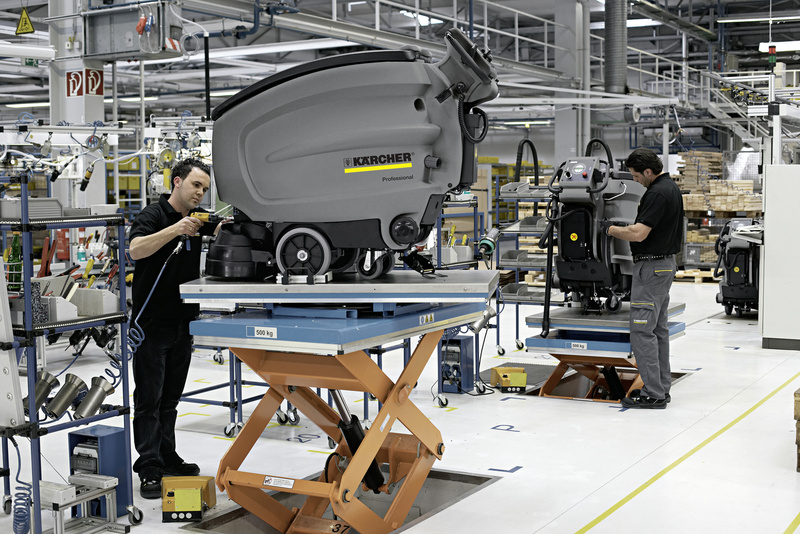 The NT 65/2 Ap is a powerful, 2-motor wet and dry vac for professional applications. The suction power remains nearly constant due to the efficient cleaning of the flat pleated filter by blasts of air. The NT 65/2 Ap is a powerful wet and dry vac with the ApClean system, which ensures constant high suction power and long working intervals. The vacuum features a compact turbine housing with integrated filter cover for easily removing the large flat pleated filter. It is effectively cleaned with the help of the semi-automatic ApClean filter cleaning system. This ensures constant high suction power, longer working intervals and a long service life of the filter. 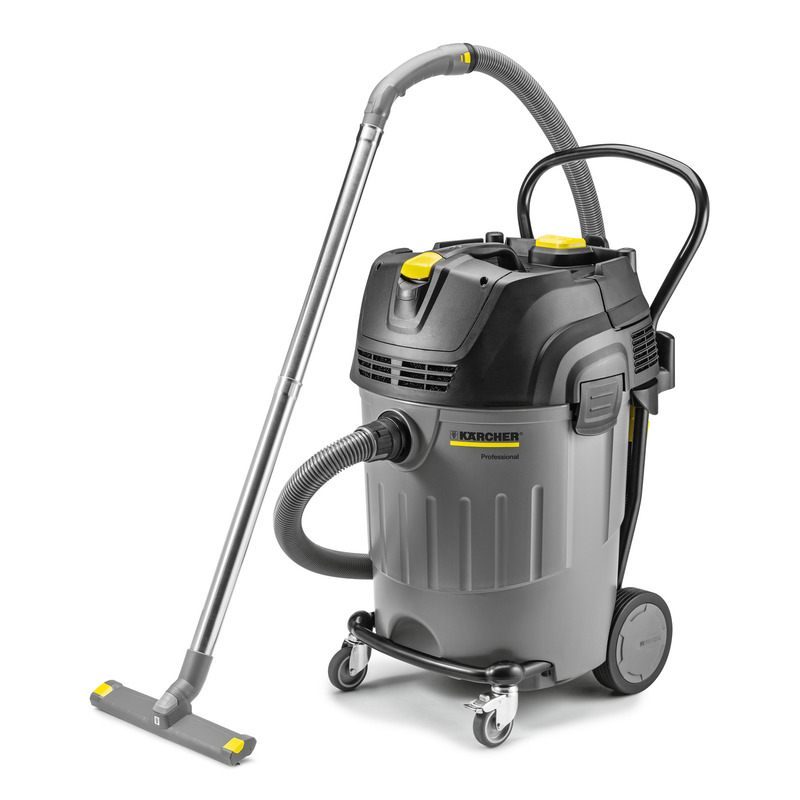 The NT 65/2 Ap features electronic fill level detection for wet vacuuming. It prevents the maximum permitted fill level from being exceeded. The problem-free disposal of vacuumed fluids is made possible by the attached oil-resistant drain hose. Accessories can be quickly and easily connected to the vacuum using the clip system . The unit features a hose storage device, an accessory holder and a large tray e.g. for tools. The required mobility of the NT 65/2 Ap is provided by two large fixed wheels and two guide rolls. The large on-board storage space on the casing head ensures that tools and accessories are always stored and close to hand. Optimum suction power with high efficiency.